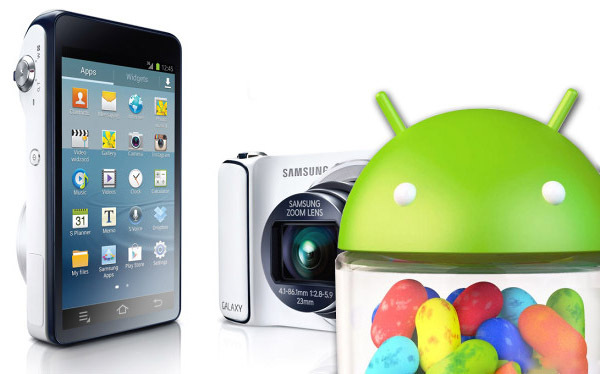 Samsung is now Rolling-out the Official Android 4.1.2 Jelly Bean update for the Samsung GALAXY Camera, the Korean first digital camera under the branding "Galaxy", The update started with the United Kingdom today and will continue seeding to other regions. The main feature of the update that it brings some Performance improvements and a New Gallery GUI. The update is available via Samsung KIES. The Galaxy Camera features a 4.8" Super Clear LCD of 720 x 1280 pixels resolution, a 16.3 MP sensor with 21x of optical zoom and a pop up Xenon flash. 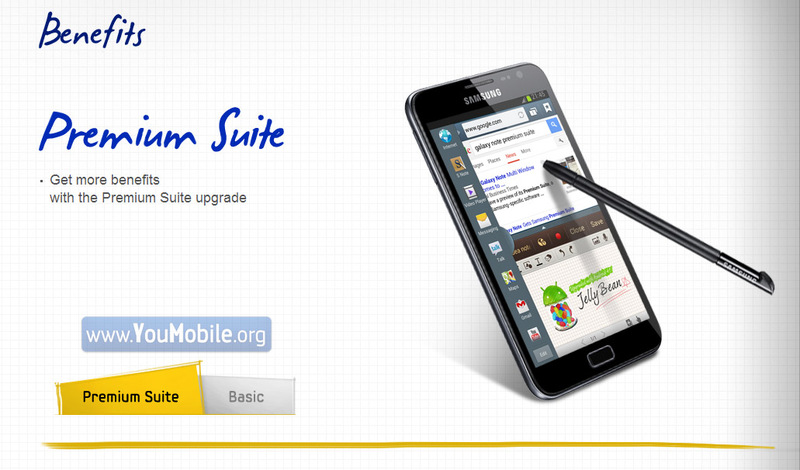 Good News, Samsung has just Officially announced the Premium Suite Update (Jelly Bean 4.1.2) for the Original Galaxy Note N7000, which is similar to the Premium suite update that Galaxy S III users is receiving currently. It will be based on Android 4.1.2 Jelly Bean and will bring the Project Butter smoothness and Google Now assistant. Owners of the original Galaxy Note will be getting the Multitasking Multi-View (Note II feature), popup versions of the Note, Video and Browser apps, handwriting support in the S Planner and Email, enhanced S Note app, Photo Note, Easy Clip, Paper Artist and a few more. 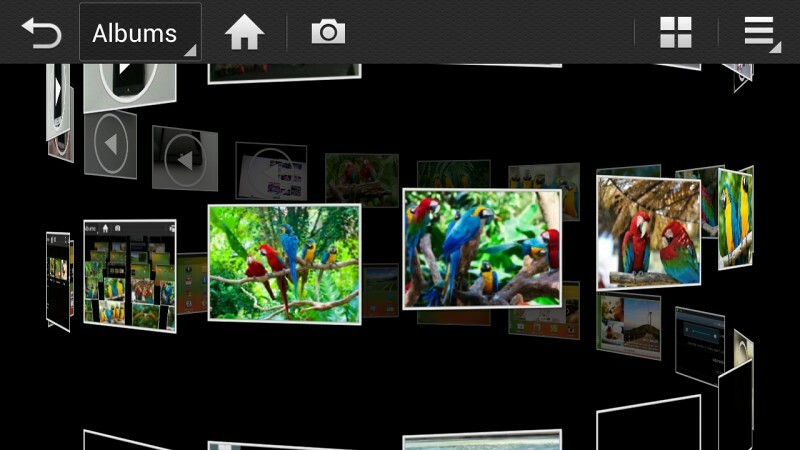 The Premium Suite update will start Rolling-out to Unlocked GALAXY note devices by Next Month January,2013... It's going to be a Happy New year for the Note users. The Android 4.1.1 Jelly Bean update for U.S. Cellular's Samsung Galaxy S III has been released, and you can wait for it to show up on your device to update OTA, or you can get it via Samsung Kies. The update to Baseband version R53OUVXALK5, includes some new features for the phone including Google Now. Check out the Galaxy S3 Jelly Bean 4.1.1 Update Change-log & screenshots to know what's new on this update. Also, stay tuned for the 4.1.2 Premium Suite update by January Next year. 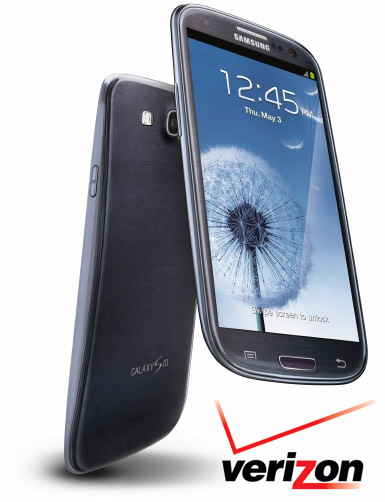 Verizon has finally released the long-waited Jelly Bean 4.1.1 Update for the Samsung GALAXY S3 I535 users. The Update is Available Over-The-Air (OTA) connect your phone to a WiFi network and you'll get a Notification for a sysytem Update. After the update procedure is done, your Galaxy S III will be running on Android 4.1.1 Jelly Bean and the latest TouchWiz UI on top of it. If you want to learn about every new feature coming with the update just head over to our review. Meanwhile, Galaxy S III users in Poland and Korea has already got the Jelly Bean 4.1.2 Update with Premium Suite features from Samsung. Samsung GALAXY S2 I9100 users are patiently waiting for the Jelly Bean update, we saw the pre-released of the S2 jelly bean 4.1.2 a while ago and it was good and very stable but not yet ready. Samsung scheduled the update for a Mid-November release but it was sadly postponed. 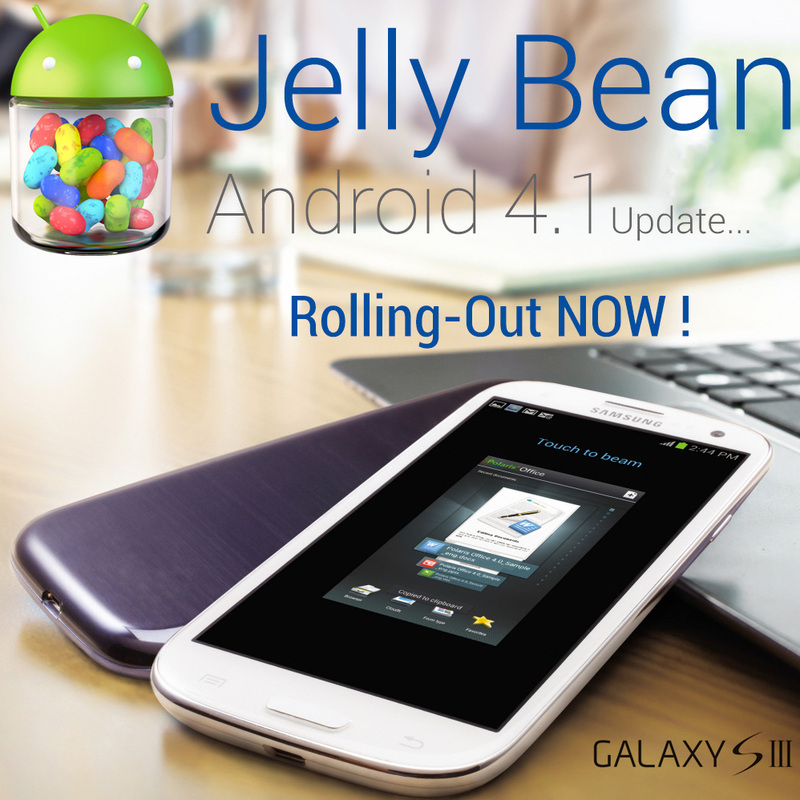 Now we are getting reports that the Galaxy S2 Jelly bean 4.1.2 update will start rolling-out by January,2013 as a late Christmas present for the S2 users. The Canadian carrier "Rogers" has also confirmed that the Samsung Galaxy Note (N7000) update will be due to Early January and Samsung Galaxy S2 (I9100) Jelly Bean update will start rolling-out by late January, according to their schedule (Photo above). As usual the update will Roll-out to unlocked devices first before it hits the carriers versions which means we can expect the International Galaxy S2 to get the update by Early-January. 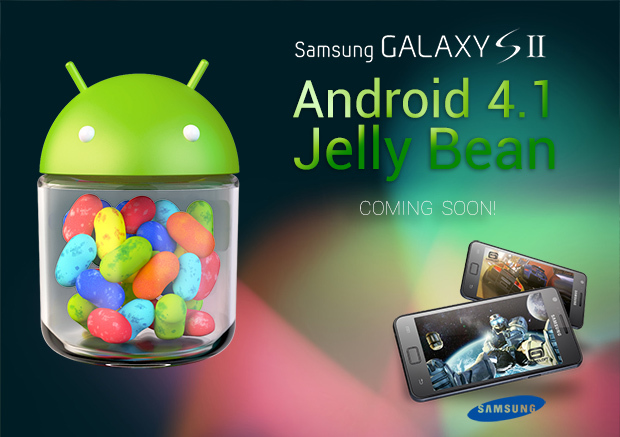 Galaxy S2 users has gone through a major update before, ICS 4.0.3 Update, and most of them knows the delays the update gets before reaching their devices, So they have to be patient and they will taste the Jelly bean with all its amazing new features as Samsung promised.